I’m posting this before my pics of the Finished Product are ready, in case you need time to collect the eggshells and French lentils. I’ll insert the new pics as soon as I can. 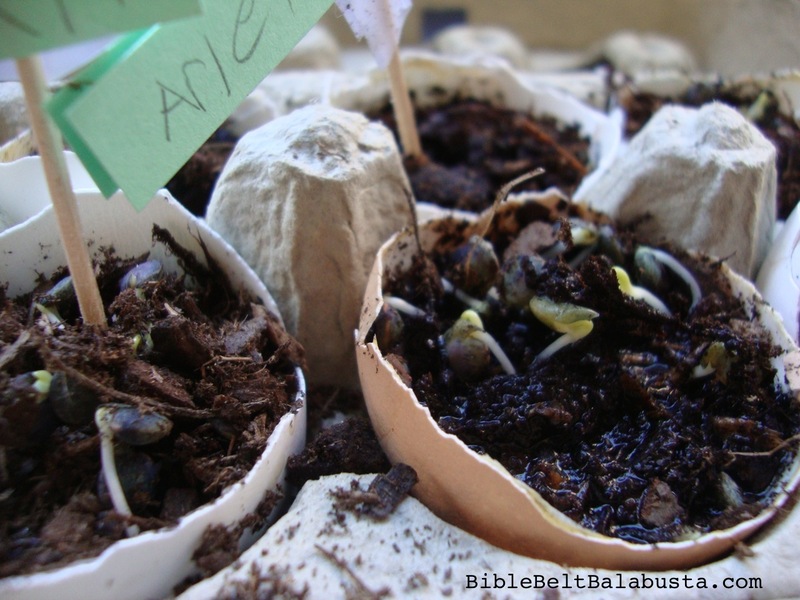 Basically, kids fill an empty, clean eggshell with potting mix, sprinkle a few lentils on it, toss a bit more soil on top, add a teaspoon of water and wait. 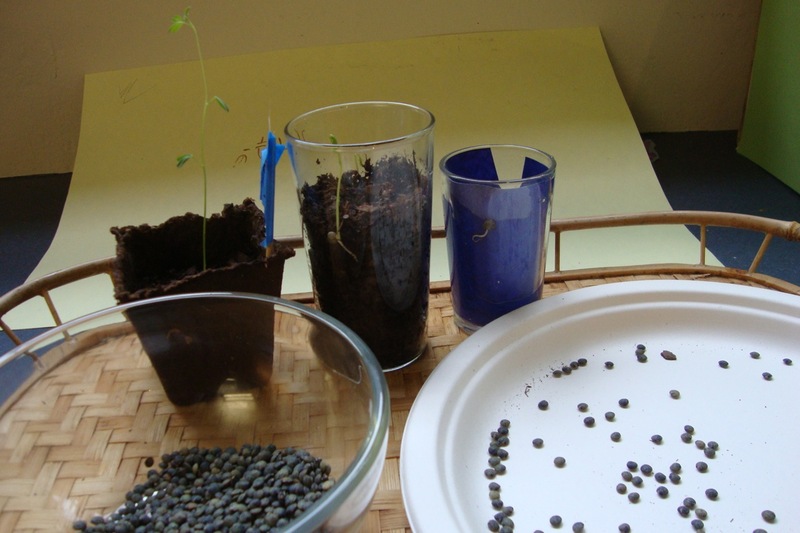 In a few days, they will have a miniature forest of lentil sprouts. 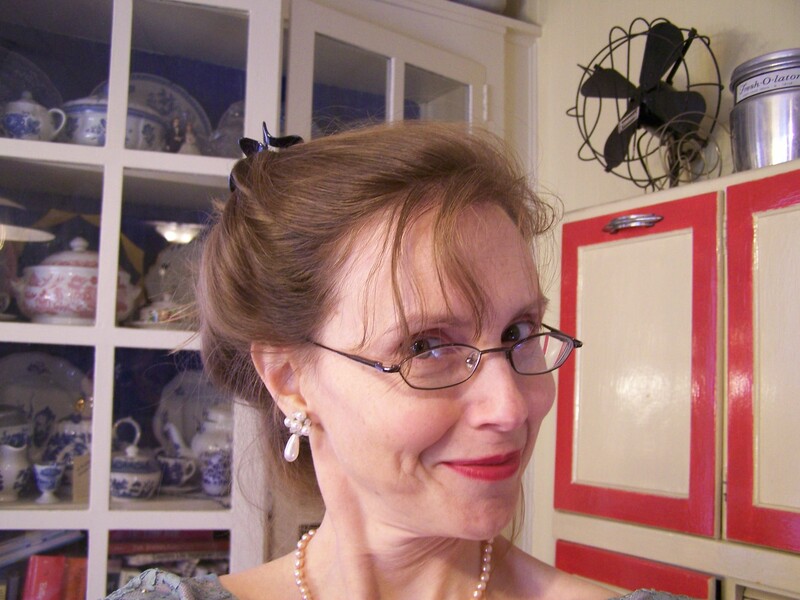 Advance prep: Make a sneak preview for the kids, with or without them. 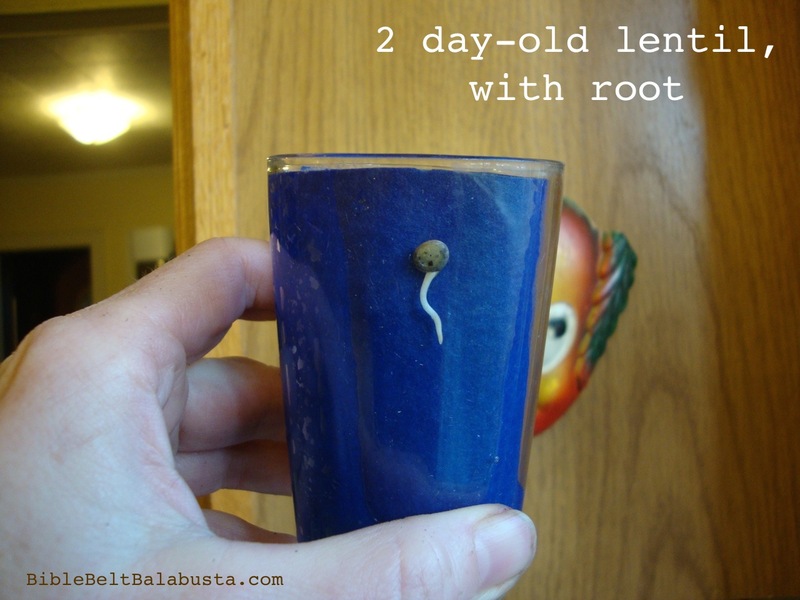 This is the classic show-and-tell Germination lesson plan: visual evidence of root and shoot. If you provide this evidence at the outset of the planting project, you can demonstrate what will be happening in the eggshell planter, hidden in the soil. I put a dark piece of paper inside a clear, smooth juice glass, poked a couple of lentils between the paper and the glass, and wet the paper. By the next day, the lentils had started a white root. The day after that, the root had tripled in length and the lentil was starting to produce a green shoot up top. lentils putting out roots and shoots! Bowl of lentils. I used cute, greenish French lentils. 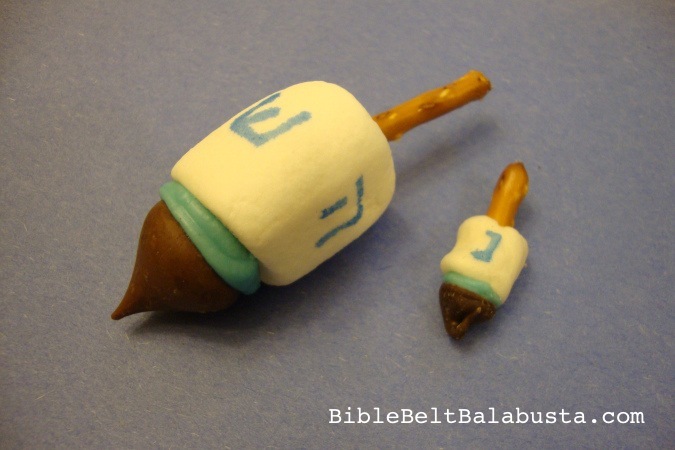 And yes, I mentioned Jacob and Esau during the lesson. 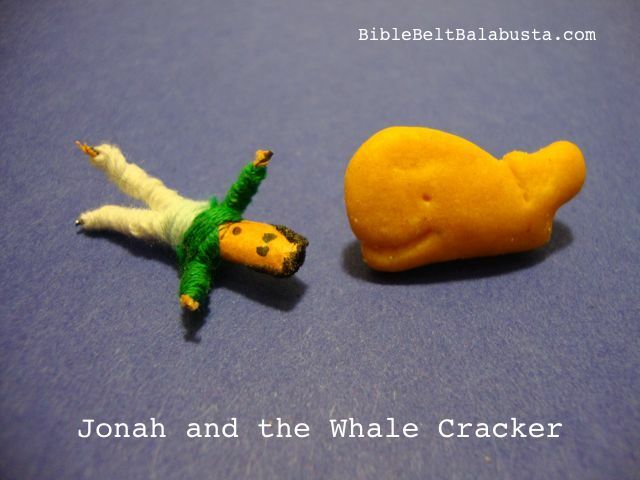 Approach the activity with a good storybook. 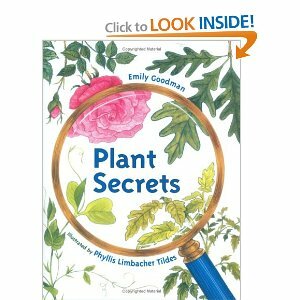 I chose Plant Secrets, by Emily Goodman, illustrated by Phyllis Limbacher Tildes. Easy, clear text and great illustrations focus on the miraculous cycle of seed, plant, flower, fruit, seed. 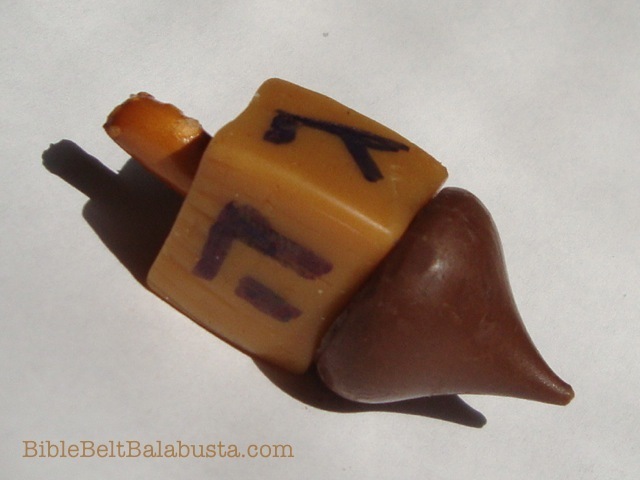 Your kid will unlock a seed’s secret with today’s activity….. Ask her to plant the lentils one by one: if she touches a moist fingertip to a lentil on a plate, it will stick long enough to get transferred to the soil. She can count out 10 (or however many). 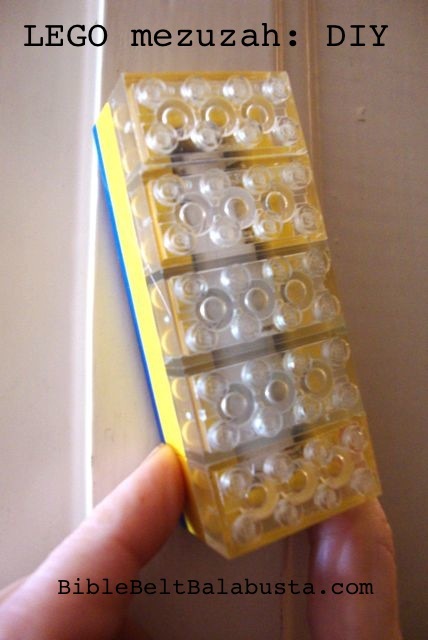 This method takes longer—in a good way. The more time we have our hands on seeds, the better. 1. Food for us: Harvest the sprouts and eat them. Turn the egg sideways, snip off the sprouts near soil level with a pair of scissors and sprinkle on a salad or eat out of hand. 2. Food for wildlife: Without the sprouts, your eggshell with soil, seeds and roots looks like trash. Should we throw it in the garbage? Or can we take it outside and crack the shell, poke around at the roots, examine them, and then crush the whole thing into tiny pieces? To be allowed to smoosh the spent planter between fingers or under shoes is especially fun for a kid who has had a hard time being careful with the eggshell and the planting. Earthworms (and other bugs and insects) will relish the leftover seeds and roots. Finely crushed eggshells are a great source of calcium for the all-important earthworms, and for songbirds as well, who need the calcium for healthy egg production and the grit for digestion. 3. Food for the Earth: compost. Embellishments: We made teensy origami birds to fly above our forest, because what is a forest without its birds? 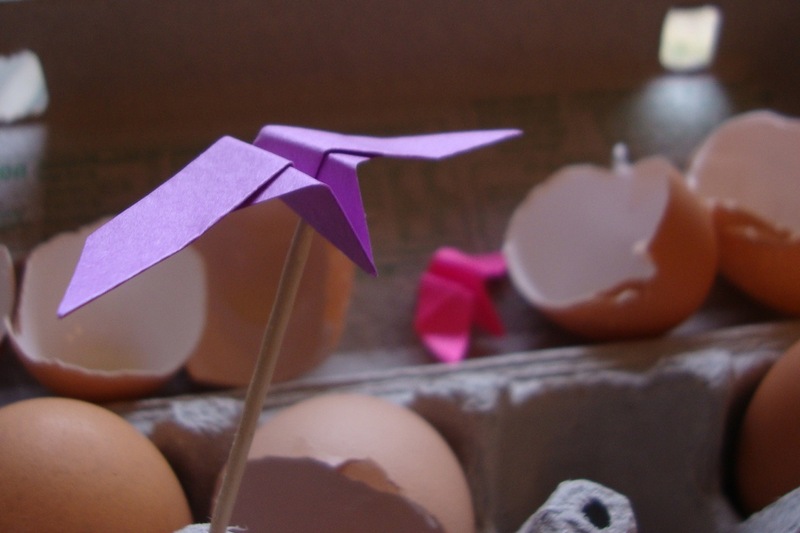 Take a mini Post-it note, about 1.5 inches square, and fold into flying bird shape, then tape or tuck onto a toothpick. 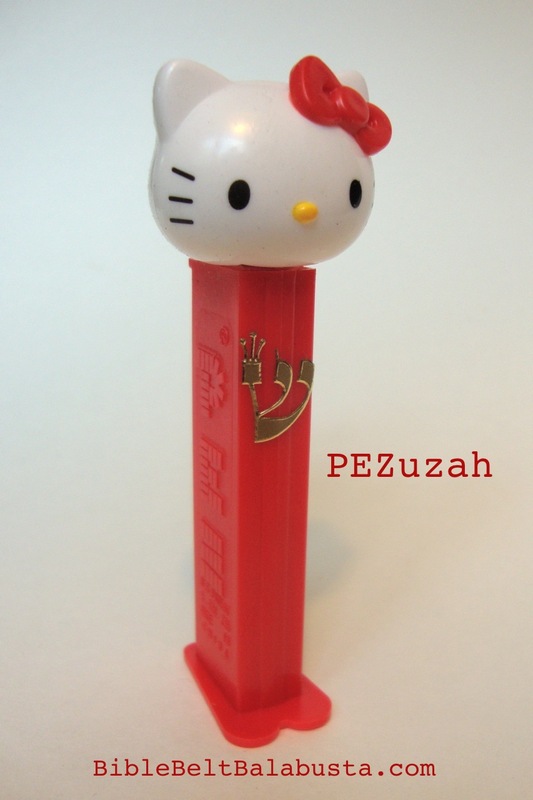 This can act as a name flag, too, or kids can write names directly on the egg. 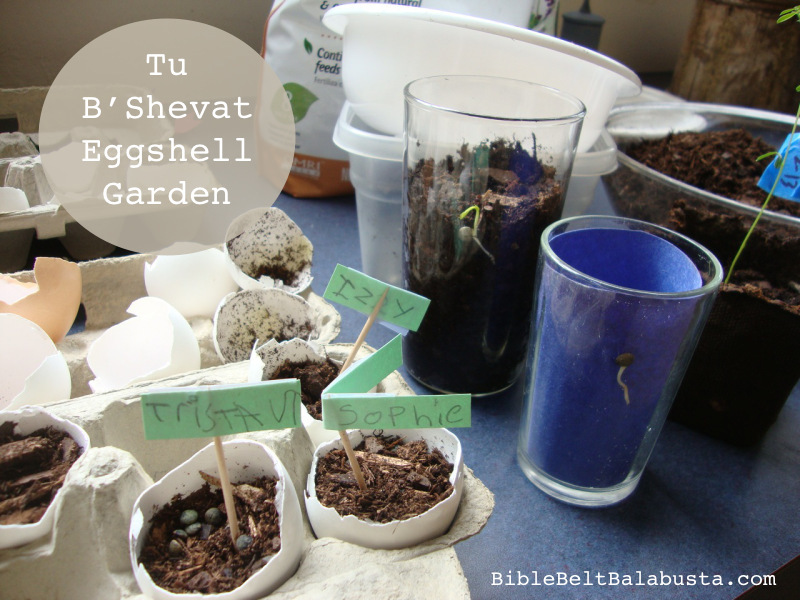 This entry was posted in Activity, Crafts, Edible Craft, Nature, Tu B'Shevat and tagged gardening, seeds. Bookmark the permalink.